We had awesome month in January 2018. 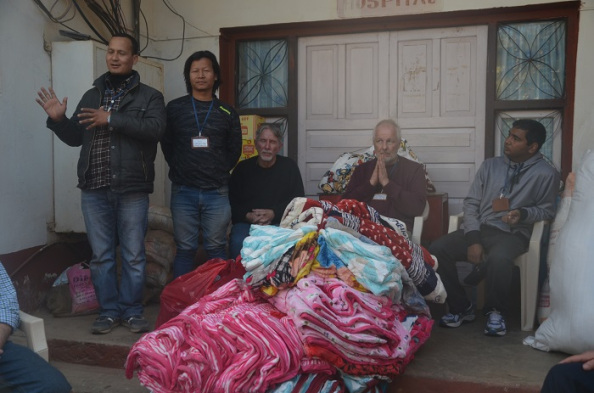 We visited prison 7 hours east of Kathmandu, shared good news of Jesus Christ to the inmates, we gave away blankets because it was cold in winter. We know its not much but giving is giving and giving from the heart matters. Word of the Lord says, 'remember them those who are in prison.' Hebrew 13:3. In another verse it says, 'I was in prison and you visited me.' These Bible verse inspire us to visit our brothers and sisters in prison. Peter, the apostle of Jesus Christ, had second chance and we believe everyone deserve second chance. One things is amazingly true, there are large numbers of inmates turning to Jesus Christ for new hope. 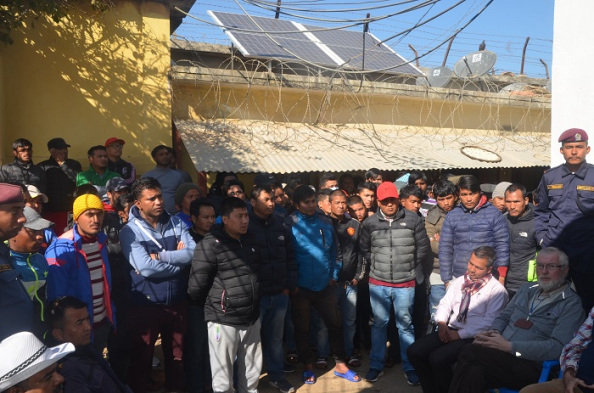 New prayer group and Bible study group has been started all over Nepal. This is something we can't ignore. 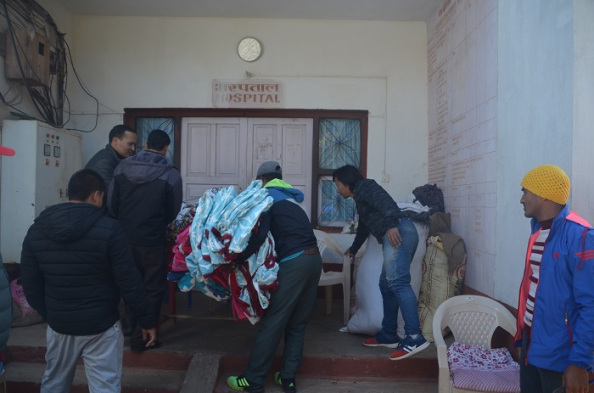 Blanket distribution to prison inmates. Brother Jewan delivering good news of Jesus to the inmates. We have been visiting prisons and praying for inmates and giving them what we have in store. Some of the need in prisons are blankets, medical camp, books and library, water filter installation. Sports camp, Love feast and chair making are some of the programs that helps them keep dreaming. We need your prayer and support to reach the inmates with God's love. There is a life behind the bars which God wants us to reach.